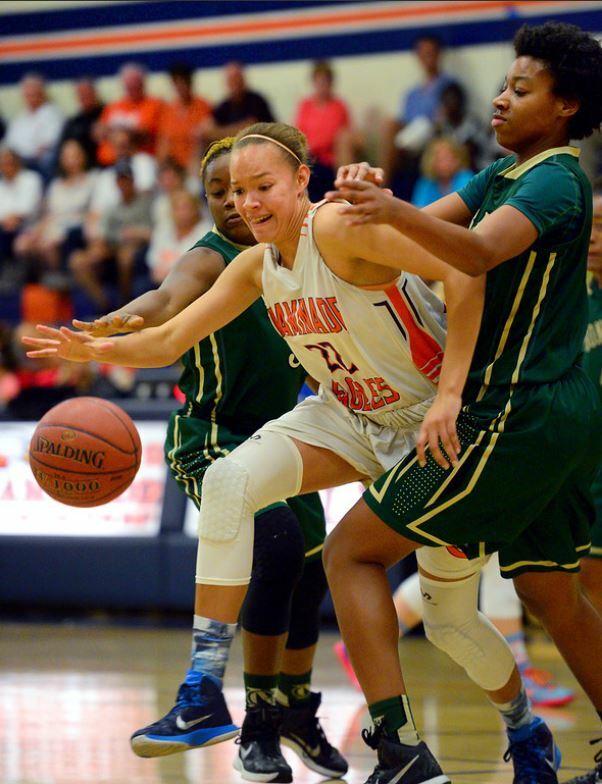 In Round I of the 2015 CIF State Girls Basketball Championships – Open Division, Chaminade defeated Narbonne, 82-53. Next, Chaminade faces Clovis West on Tuesday, March 17 at the Uribe Center. The games tips off at 7:00 p.m. Tickets are $9 per adult and $5 per student/child.